3 x 30ml bottle of Super Strength Oregano Oil. 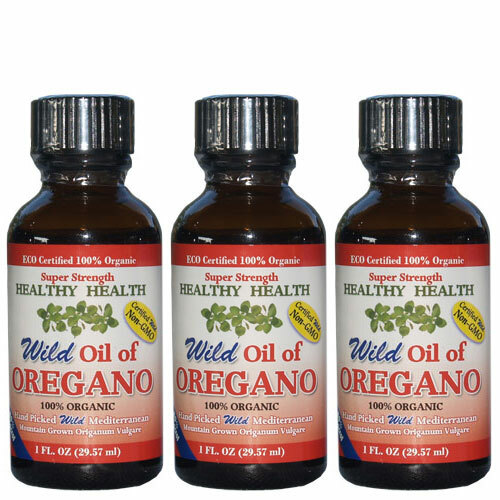 Save on shipping cost by purchasing 3 x bottles of Super Strength Oregano Oil. Super Strength is the strongest certified oil of oregano in Australia. Comes with dropper (not displayed). 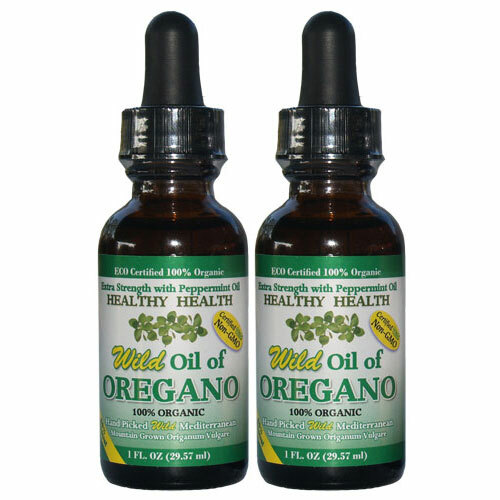 Purchase Super Strength Oregano Oil online in Australia. 3 x 30ml bottle of Super Strength Oregano Oil. Save on shipping costs. 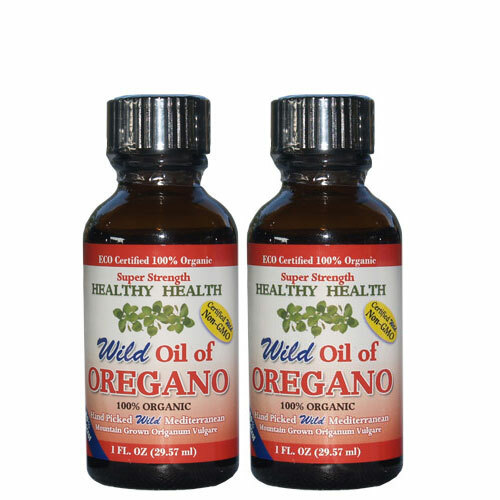 Purchase 3 x bottles of Super Strength Oregano Oil. Super Strength Oil of Oregano comes with dropper which is not displayed in photo. 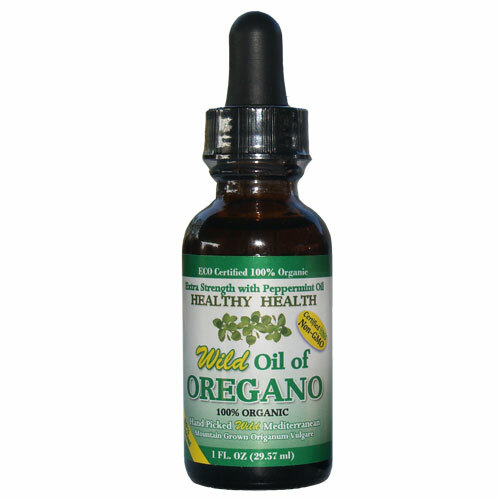 Oregano Oil from Turkey, Mountain Grown Wild Mediterranean Origanum Vulgare and high in natural Carvacrol. Carvacrol is the major component in Oil of Oregano. 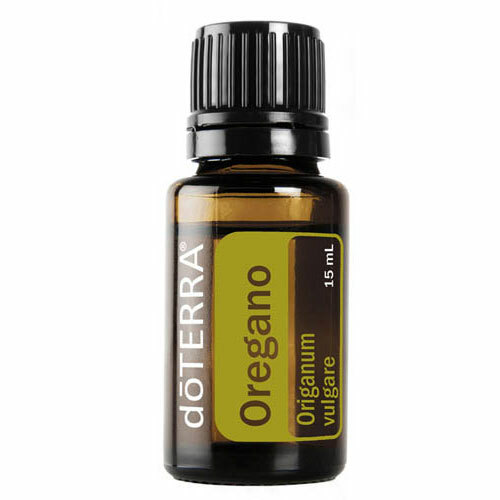 Our Oil of Oregano is free of chemical fertilizers, pesticides, herbicides and fungicides. It is the real Origanum Vulgare and is easy to administer.